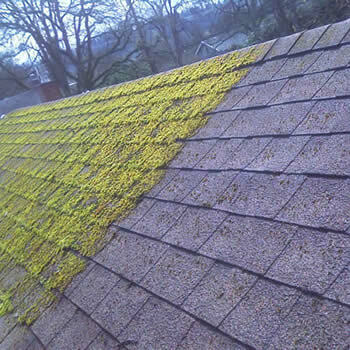 Biowash is the popular choice for roof cleaning and moss removal Hampshire. The service is available from our registered agents throughout the county. The majority of property owners in the county are looking to keep their homes well maintained and protected from the elements. This has led to many external maintenance services being in high demand, with roof cleaning no exception. Many properties suffer from contamination from dirt, grime moss, algae, and lichens. So it comes as no surprise that we receive plenty of enquiries locally. 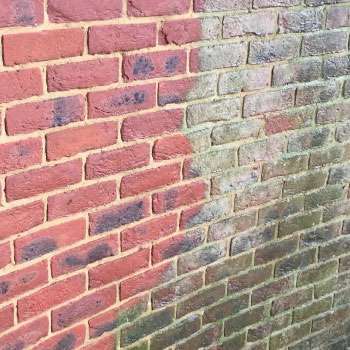 Over a sustained period, the damp climate in the UK can have an adverse effect on tiles with algae and other organic growth thriving in this type of environment. If nothing is done to keep it at bay, organic growth can spread rapidly and become harder to remove. Not only does it look unsightly on the tiles, it can cause issues in the winter months due to the extra weight of damp moss. Sometimes homeowners are understandably concerned about pressure washing roofs tiles. 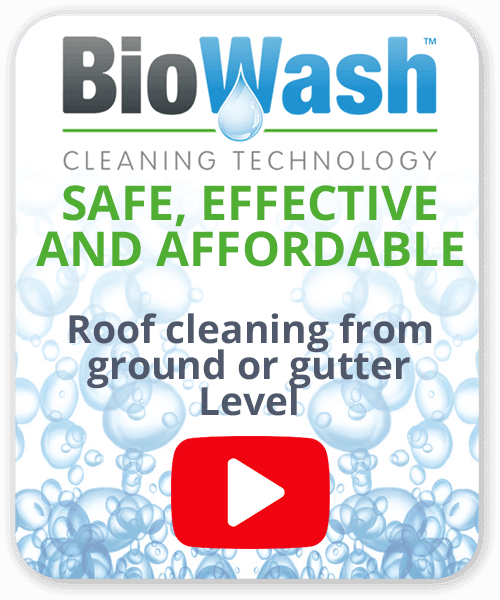 Importantly our Biowash™ is a non-pressure cleaning low-risk system. 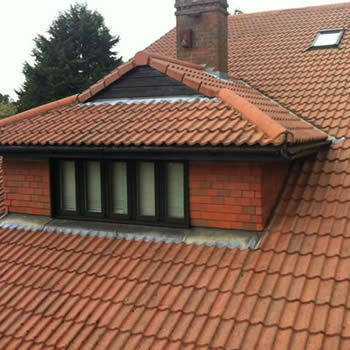 It is safe, effective and affordable, all work is carried out from the gutter or ground level thus eliminating the risk of broken tiles. 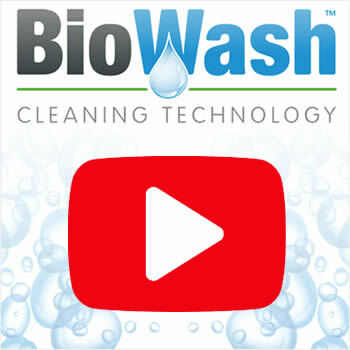 We have a network of Biowash™ Authorised Agents who are professionals and experts in their field. They will thoroughly clean your roof including cleaning out your gutters. 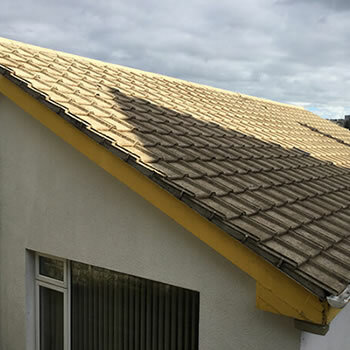 To ensure the tiles remain clean and algae free for a considerable period of time, our teams will also apply a treatment of surface protector to kill off any stubborn spores and inhibit regrowth. If you are looking for a professional cleaning service then call us for a FREE quote or simply fill in the online enquiry form. Not all the residents realise that this beautiful county is the largest in Southern England. It has a long maritime history, and two of Europe’s largest ports on its coast. In fact, Hampshire was the departure point of some of the earliest settlers on the east coast of the USA. This, in turn, led to its name being adopted by the state of New Hampshire. Today with its many seaside resorts and two national parks, the New Forest and the South Downs it attracts many tourists. An interesting and little-known fact is that Winchester was the ancient capital city of England from 827 AD until the arrival of William the Conqueror when it shared capital city status with London.